The end of summer doesn’t mean the end of the party season! 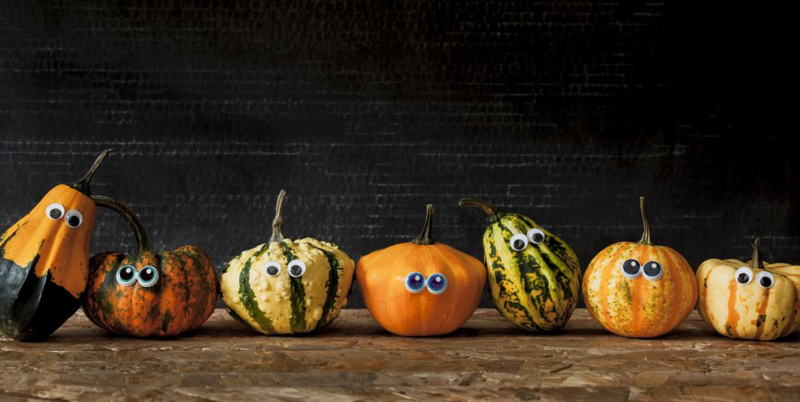 Whether your guests bundle up around the fire out back or you move your get togethers indoors, reign in the fall with these 24 food, drink, decor, all around must-have party items! And if you’re looking to move your birthday bashes, baby showers and intimate dinners with your boss (yikes!) 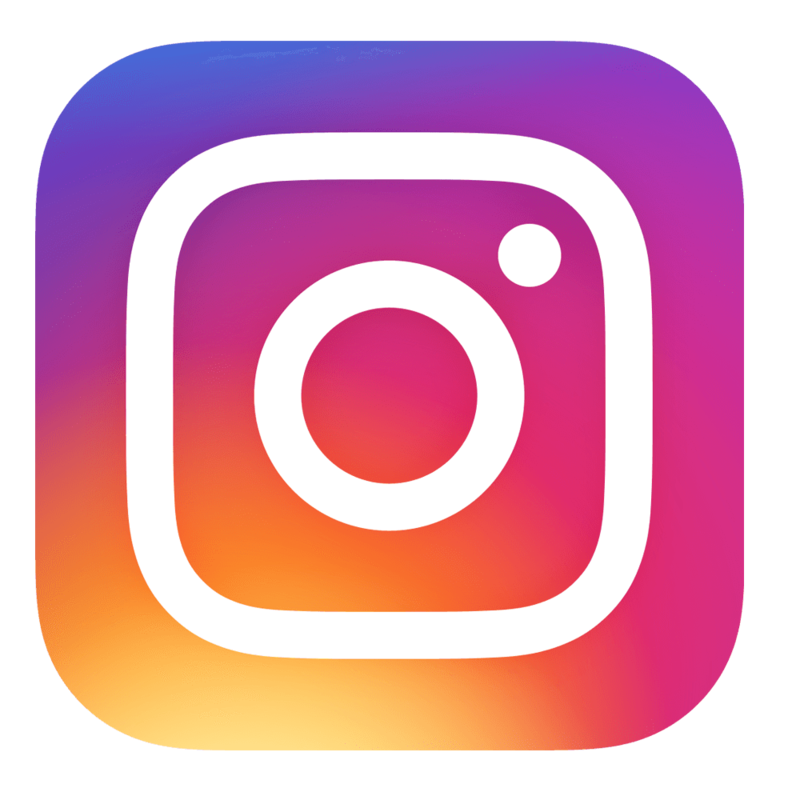 to another location altogether, check out these HER home listings. While watermelon and corn on the cob are staples of a summer shindig, these fall favorites are just in time for your festivities. 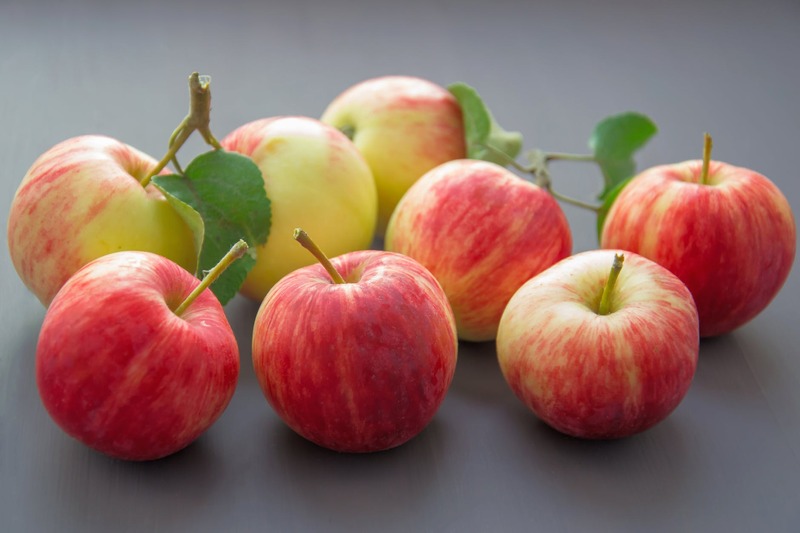 We will admit that this seems like a given--candy apples, caramel apples, bobbing for apples--but we are in love with all the other things you can do with them! Like apple tea light decorations and these apple prints. They’re ripe, ready for picking and provide the freshness your party needs. Bonus points if you go on a romantic (or platonic) date and pick them yourself at Hann Farms, just a 20 minute drive outside of central Ohio. 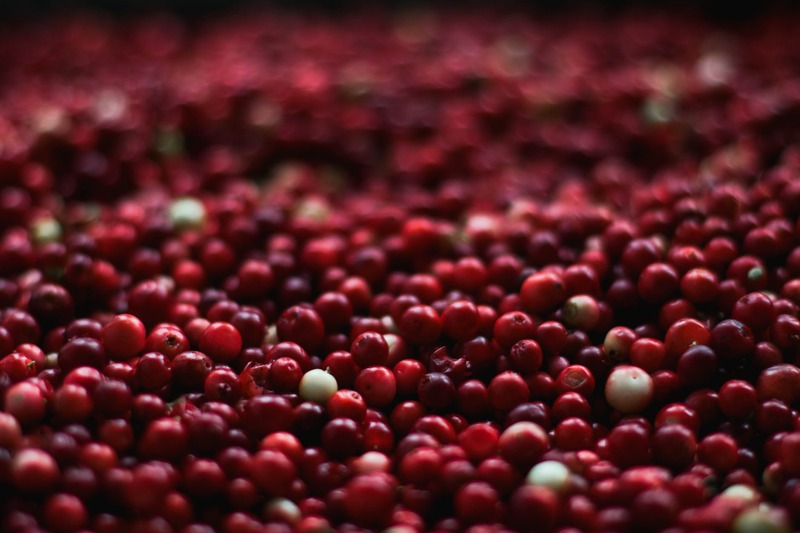 Often considered a “superfood,” cranberries offer a range of health benefits including a high nutrient and antioxidant content that helps improve immune function, prevent cancer and lower blood pressure. You can find them in an array of appetizers, like crock pot cranberry meatballs and chicken cranberry brie tartlets, and in 25 different kinds of cocktails. And if you’re feeling crafty, use them in cranberry flower cylinders, or freeze them in enough water to cover them, and then add pieces into your ice bucket! Check out the Columbus area Trader Joe’s for fresh, frozen and canned cranberries--they even carry orange flavored cranberries, though they have been said not to be the sexiest things in the world. Another obvious one but, the things they can do! From the seeds to the filling to the outside decorating surface, the pumpkin is just filled with potential! Check out these unique pumpkin recipes perfect for any fall party, and for decorating (whether you’re into carving the pumpkin or not) here are 60+ pumpkin designs we love for 2018. Spend Sunday afternoon picking pumpkins at these Columbus and central Ohio pumpkin patches. These sweet-tart gems start to ripen in September and are plentiful until January, allowing you to carry your pomegranate know how all through the fall and halfway into winter. What can you do with these tangy treats? Make citrus salads, braised meats, desserts and more with these 27 pomegranate recipes you'll be making all fall. Use fresh or faux pomegranates for these pomegranate decorations to infuse your fall with color. Get them fresh at the Eat Fresh MKT. 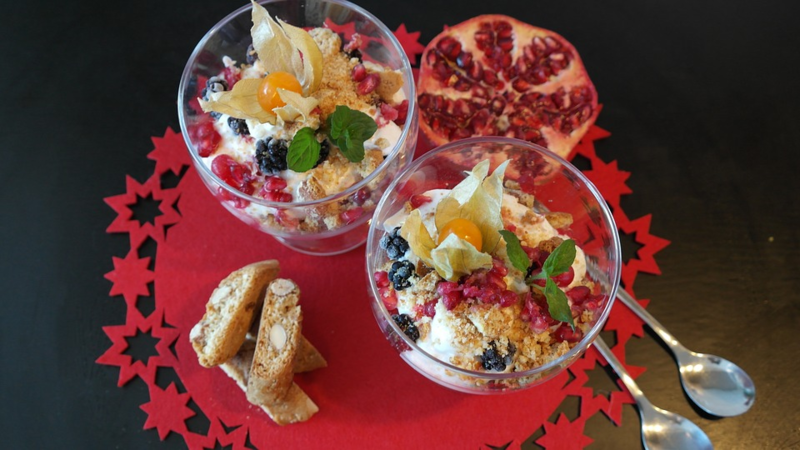 Admittedly Brie is a food you can enjoy at any time of the year; however, it pairs so well with fall fruits (like cranberries and pomegranates) that you can’t help but take advantage of the timing. Try out one of the 25 most delicious things you can do with brie. 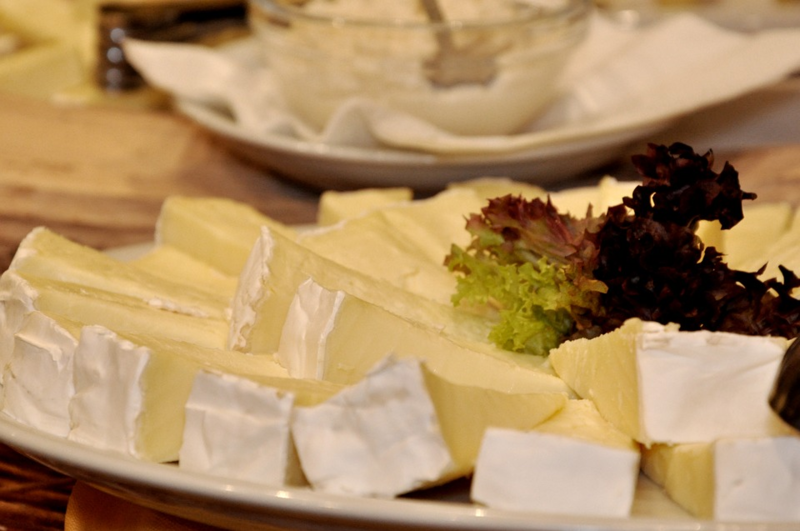 You can pick up the Brie at Weiland's market--they import it all the way from France! This is probably more the speed of a sit down dinner party, so the next time you’re having the in-laws over, turn to sweet potatoes to set the mood of comfort and warmth. Set one of these 23 sweet potato dishes worthy of your next party on the table and let the compliments rain down on you! If you’re up and at ‘em on a Saturday morning, head to Clintonville Farmer's Market from 9am-12pm. And if you’re not conscious, let alone dressed at that time on a Saturday morning, go on over to HTH Farm Market, open until 6pm on Saturday and 5pm any other day of the week. 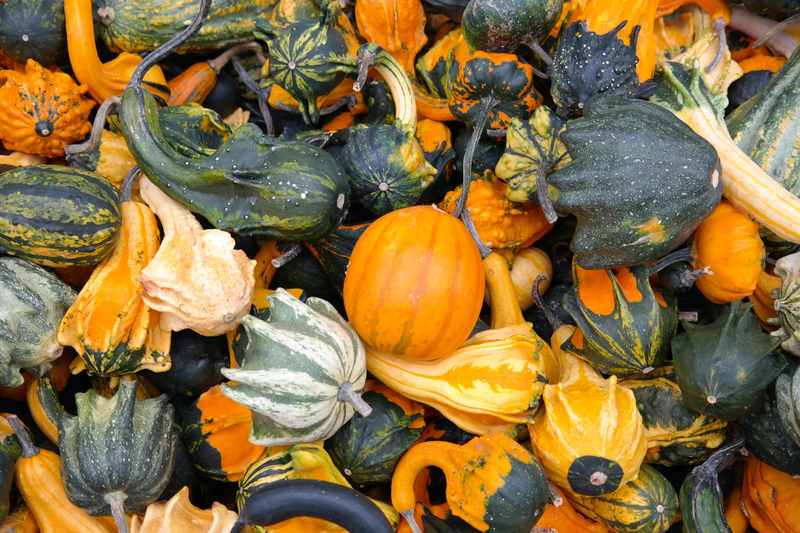 From fall centerpieces to Thanksgiving dinner, this family of gourds (including acorn, butternut and spaghetti) can show up in many forms on your dining room table. For a twist on this age old comfort food, try this healthy butternut squash mac and cheese recipe. But if you’re not feeling up to cooking everything for your dinner party, pick up some butternut squash filled ravioli at Pastaria and Pastaria Seconda. 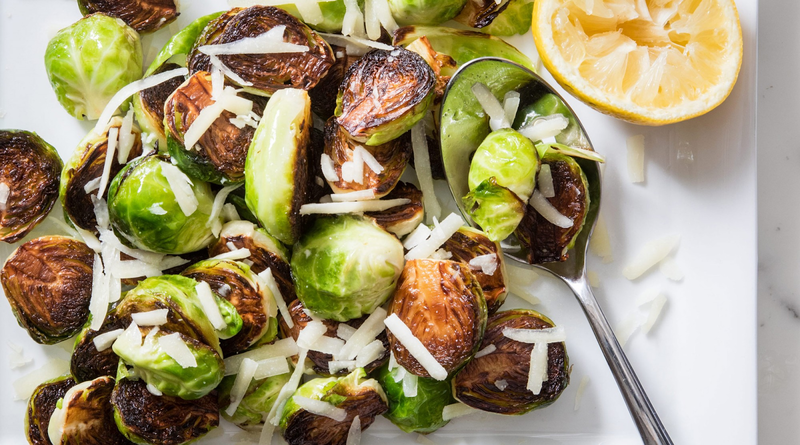 While we wouldn’t try to serve them at a kid’s birthday party, brussel sprouts will bring another level of savory sophistication to your table this season. 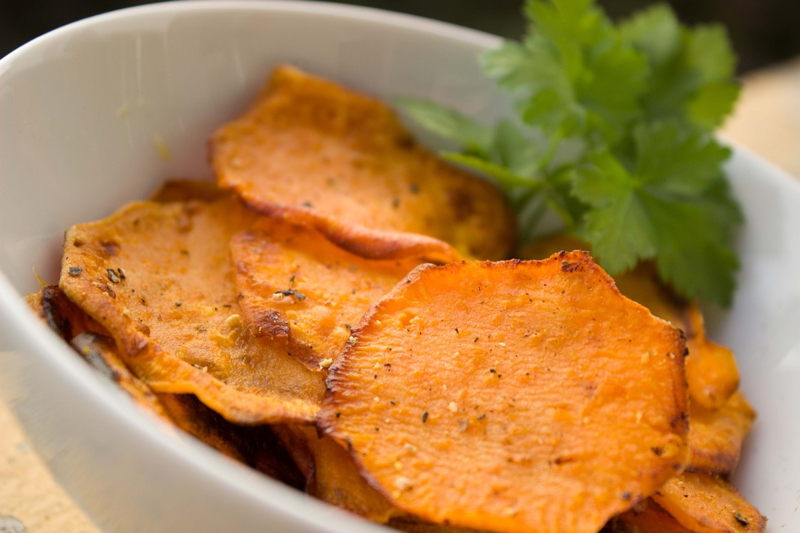 They make great appetizers, delicious crowd pleasing sides and are a great source of fiber, vitamin C and vitamin K! Head on down to Pearl Market and bag up some of these hearty veggies for your next dinner party. Okay, let's be real, praline pecans are the best thing ever if you have not had them just get in your car or on your bike or just start walking but you’ve got to go get some. They’re a Southern treat, pecans dusted in a sugar coating and so freaking good! Rant over. Where were we? Oh yeah, pecans. A fall staple, you can put them in your mom's pecan pie, make dark chocolate pecan toffee or whip up some pecan bars. If you’ve put off preparing anything until the last minute, then just do yourself the solid of picking up a pecan pie at Just Pies. 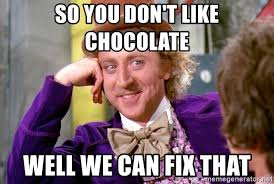 You don’t actually need an occasion for chocolate but it’s scientifically proven (it definitely is) that chocolate makes any party better. 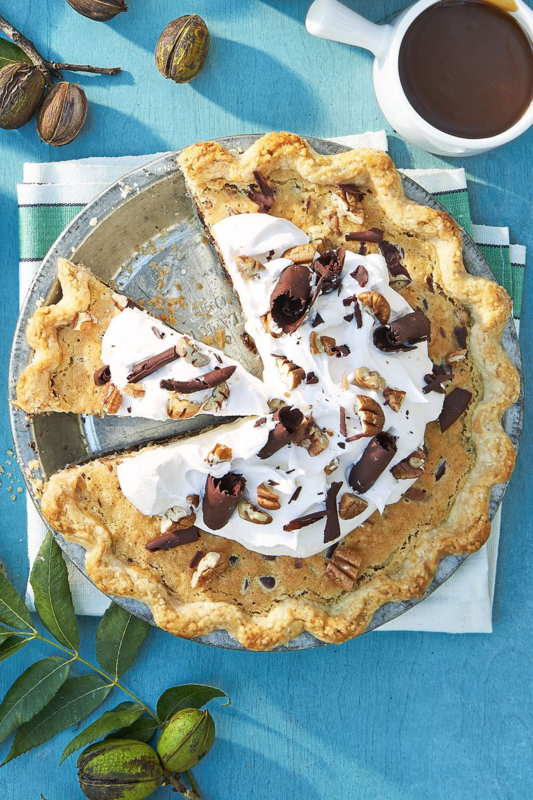 Any one of these 21 incredible chocolate desserts for fall is sure to please, while many of them combine other items on this list (pumpkin, cranberries) for double the fall fun! You’re all adults (whatever that means), everyone’s earned a drink at the next party you throw. And we don’t just mean a beer, we mean coffee, wine, the works. Enjoy these fall flavored drinks at your next Sunday brunch or Saturday bonfire. Yes, ‘tis the season of the pumpkin spice latte. However, you can also pair your morning fix with cinnamon, hazelnut or lavender to warm up your Sunday brunch. Try a sweet salted caramel latte while you wait (and wait) for the holiday flavors to come out in December. 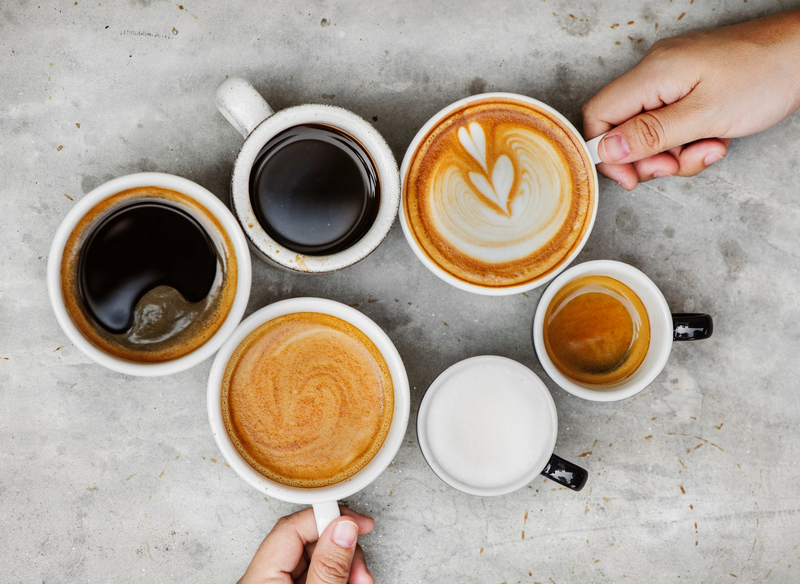 Buy your coffee in large quantities from Staufs Roastery or take your get together on the go to one of these best coffee shops in Columbus. A fall classic to celebrate the harvest, apple cider can be enjoyed on its own or used as the main ingredient in one of these 13 apple cider cocktails that taste like a glass of fall. 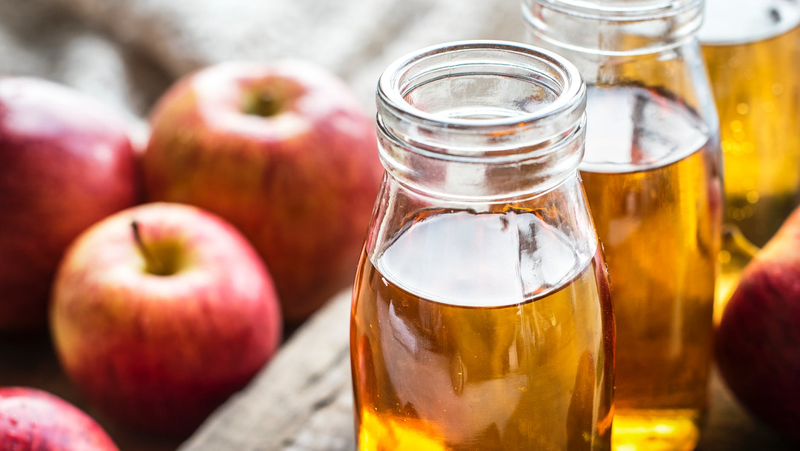 Maple syrup bourbon, apple pie punch and fireball are just some of the things you can throw in a glass with cider to make a delicious fall drink! And if you’re looking for a harder cider, check out Mad Moon Cider in Columbus. 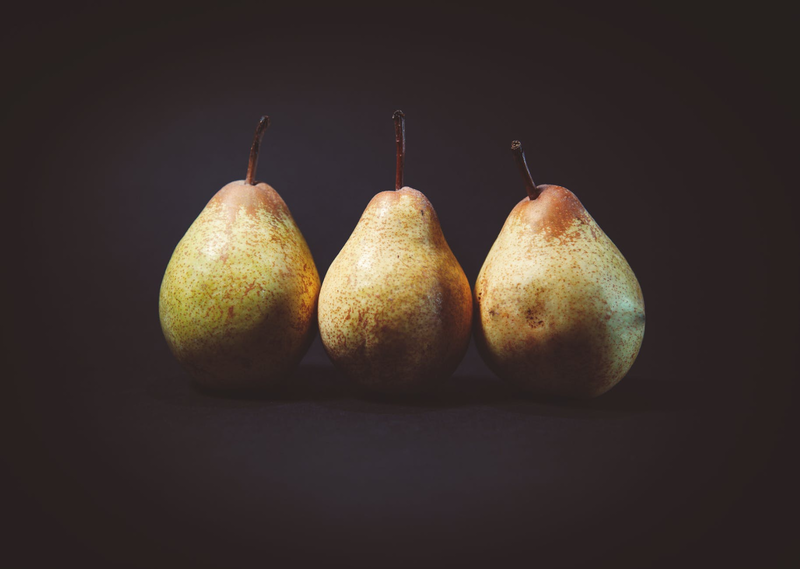 The sweetness of in season pears and the dryness of brandy combine to make this light, tasty pear liqueur. Whether you make it yourself or use a bottled pear liqueur to make one of these cocktails, this drink is sure to bring a lightness to your next sit down dinner. Order a bottle to be shipped right to your door from Total Wine and More! 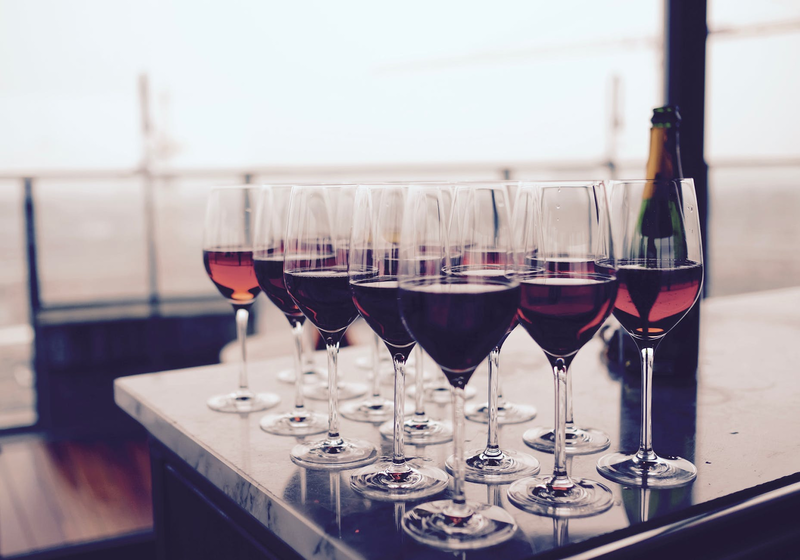 As the sun starts to set sooner and the weather cools down, trade in your summer rose for a darker wine to celebrate the season. Let it flow straight into glasses or try one of these 5 delicious red wine cocktails. Try 20 different types of wine on October 25th (and don’t forget to pick up the red) at Wine on High. 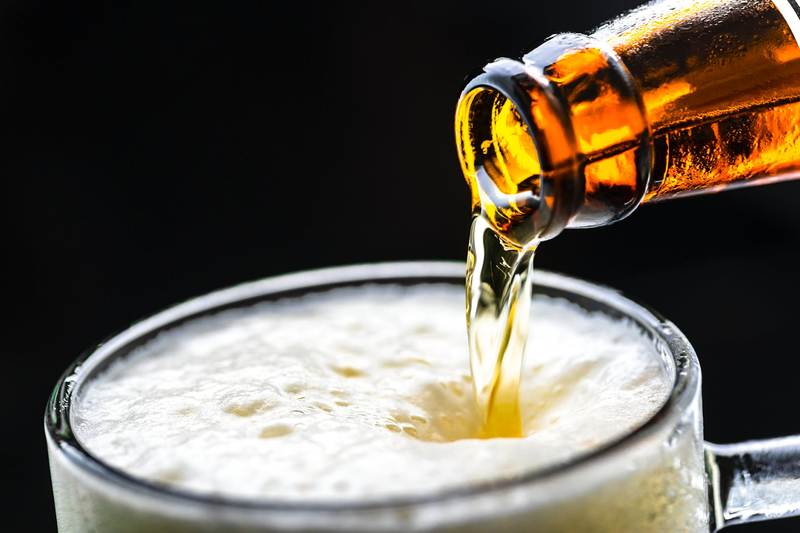 Oktoberfest beers (in America, as opposed to the German beer) is almost always a red hued, slightly sweet lager known as a Marzen. They’re a fall favorite that are actually nothing like the actual Oktoberfest beers served at the actual German Oktoberfest. 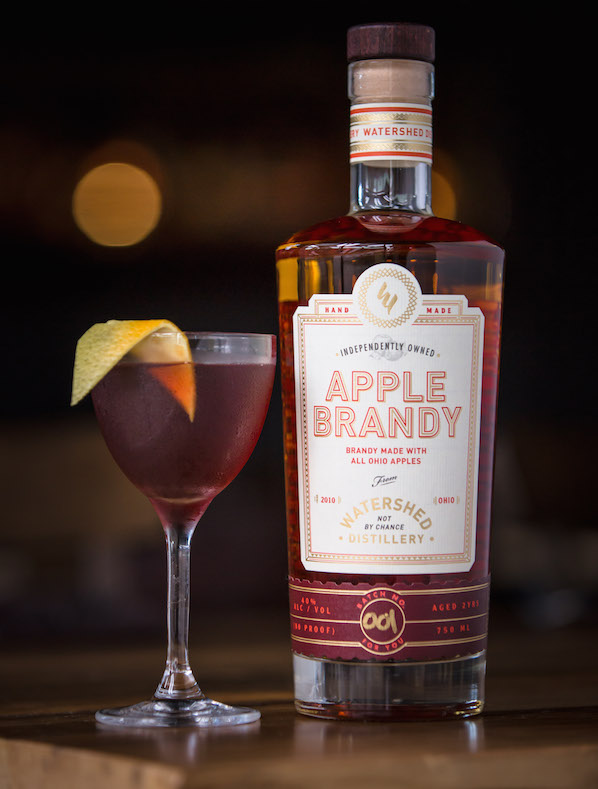 Still, have an Oktoberfest beer at your next tailgating party--and get them from the famous Columbus Brewing Co.
Apple brandy is a fruity, oak wood tasting, pale golden spirit that can be paired with aperitifs or desserts. It can be sipped neat or be mixed into an array of cocktails, from the English Harvest to the Pomme Pomme Squad. Grab a bottle at Watershed Distillery and try one of these fun, fruity cocktails at your next party (or just for dinner, you do you). As the air gets a little more brisk, the beers get a little more heavy and a little more dark. 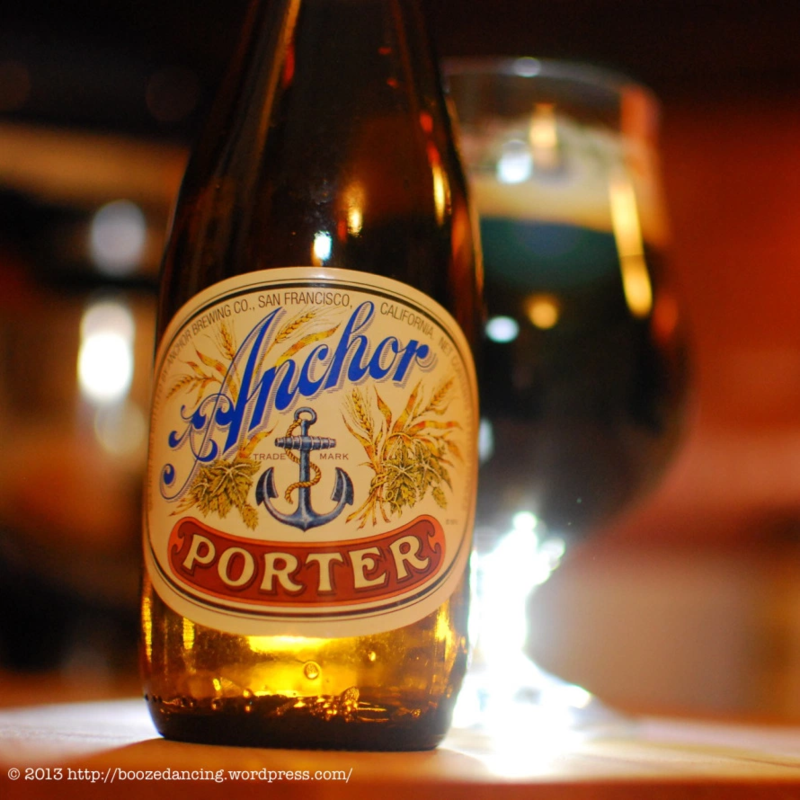 So when you’re transitioning your seasonal brews, pick up some beer from Anchor, America’s oldest brewery. Smooth, malty, not too sweet, a bottle of Anchor porter is perfect for an intimate gathering on the porch or your next game night. Pick up a six pack (or four) at Lucky's Market. Yes, there’s the standard carved pumpkin, orange tablecloths and cornucopia centerpieces. And while those are all nice, we’ve all seen it at our great aunt’s house every year, basically since we were born. To bring a new light (physically and metaphorically) to your home during these fall festivities, pick up these must have items. 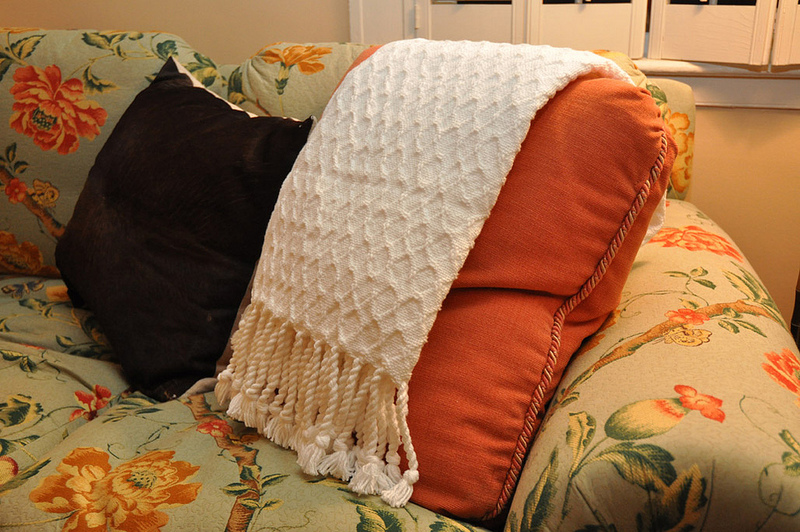 Your backyard isn’t off limits the instant summer ends--allow your guests to spend more time outside, even as the sun dips on the horizon with some cozy throw blankets. Literally throw them on the backs of chairs and on tables for guests to use as the chill sets in. Shop Society 6 for throw blankets from artists in Columbus and all over the world. Sure, you could use any old lamp to bring a little light into a room, but why not bring a little magic, while you’re at it? Simply put up some Command hooks and raid the Christmas closet a little early for some white string lights. 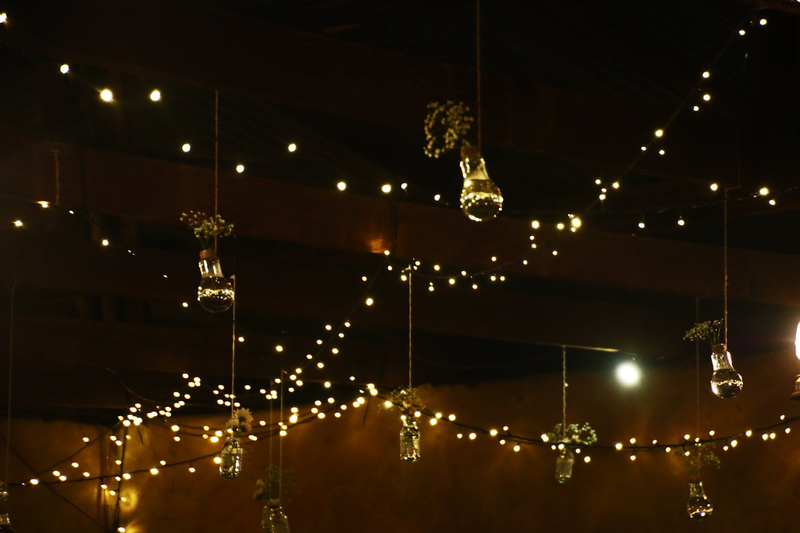 If you don’t have just white string lights, borrow some from American Party Lights for your wedding, anniversary or birthday party. For your outdoor gathering, the kids (and the adults) are going to want smores. And as your party pushes on into the evening, your guests should have a fire to curl around as well as those throw blankets to wrap around themselves. 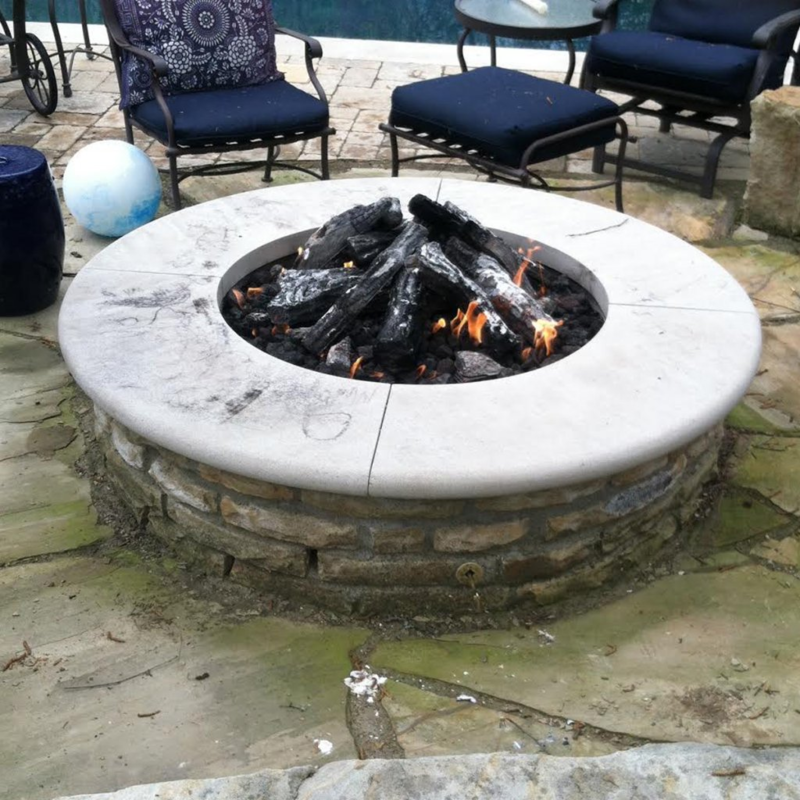 Get your very own fire pit from ARJ Landscapes, and warm up your home any day of the year. 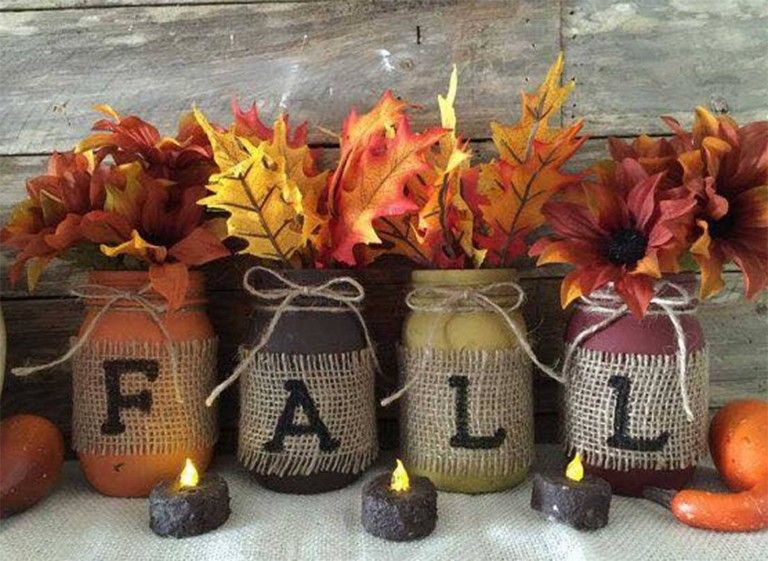 Fill them with candles, paint them or do any other one of these 25 mason jar crafts that will get you so excited for fall. Heck, you can even fill them with random fall items and set them strategically around the house. Pick up some empty mason jars (and let’s be honest, like $90 worth of craft supplies) from Michael's Columbus location. 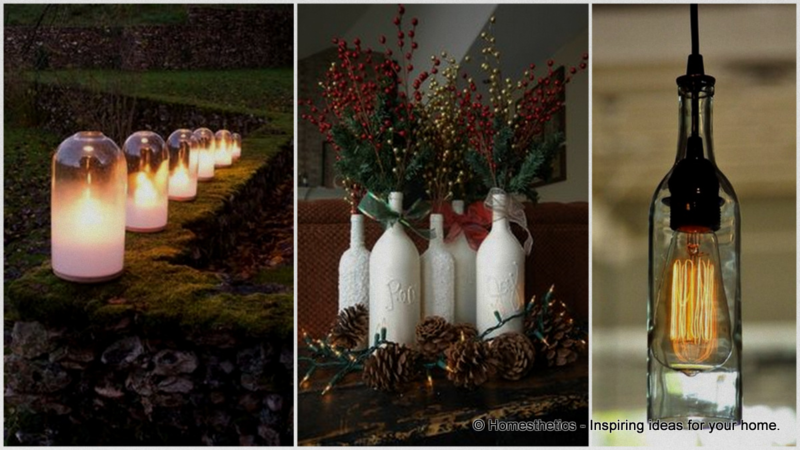 Another way to bring some light to your gathering! 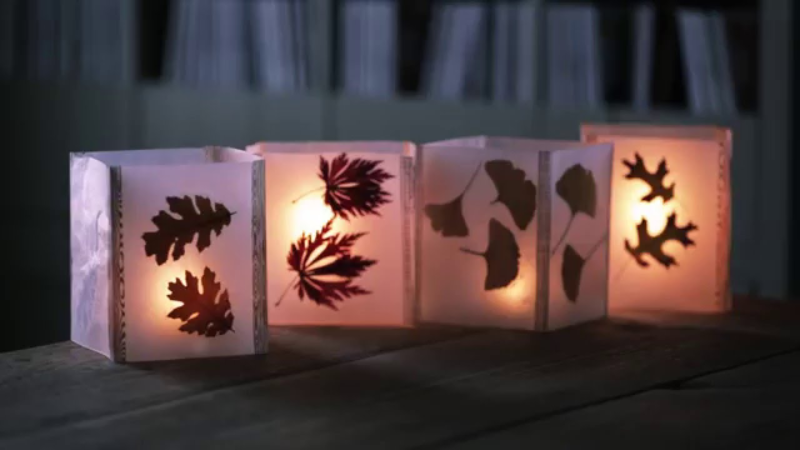 Choose fall themed lanterns made in bulk or flex those DIY skills and make your fall own paper lantern from wax paper. Give your front porch a facelift with a different welcome mat for every season! 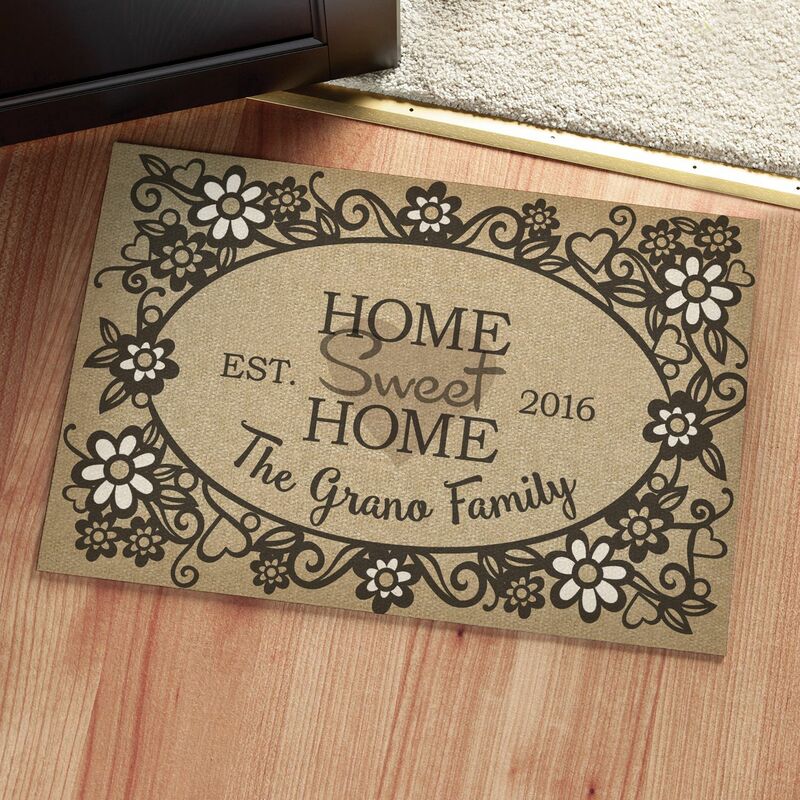 Create your own welcome mat, or if you’re not feeling that crafty, check out some of these personalized welcome mats for your front door. And finally, recycle your bottles from your party past and use them in one of these 28 simple creative fall wine bottle crafts. The elegant shape and many possibilities of your everyday wine bottle will be sure to dazzle this party season, not to mention minimize your carbon footprint! So there you have it, 24 in season, in fashion home essentials to bring some light, some life and hopefully many smiles to your next fall occasion, because the party doesn’t end just because the calendar flips over to September!